A light and airy top floor flat enjoying an open outlook over the beautiful surrounding countryside. Located within walking distance of the station, the river and the many quality restaurants Cookham has to offer. 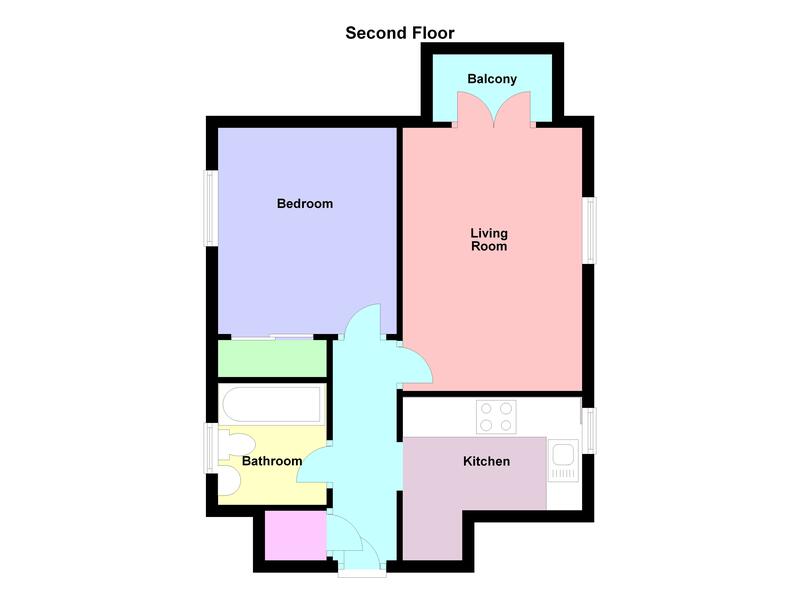 Accommodation comprising: living room with balcony, modern kitchen, double bedroom and bathroom. Benefits include security entry system and parking for one car. Available beginning of March 2019.